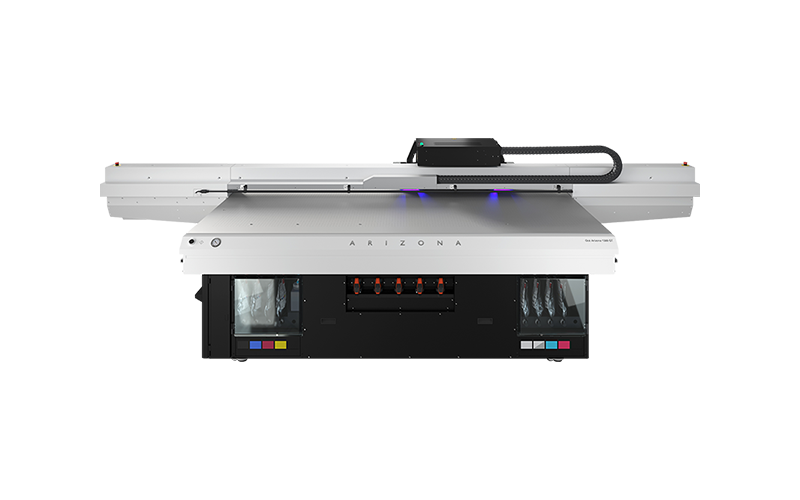 Deliver crisp, high-key prints at up to 51m2/h for unbeatable quality and faster production speeds. 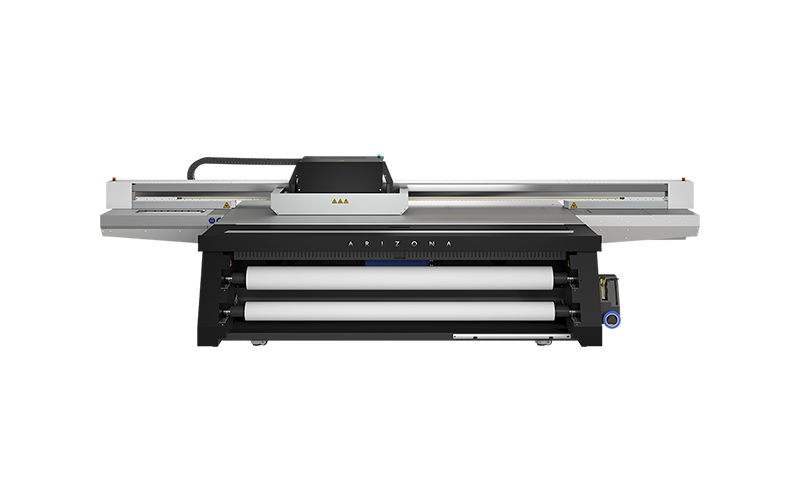 A reliable and cost-effective 4-channel flatbed printer. 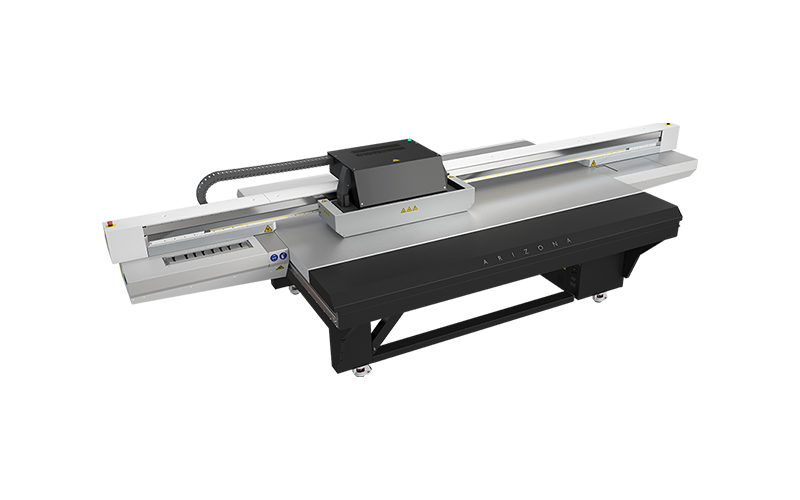 6-colour flatbed printer for superior quality. 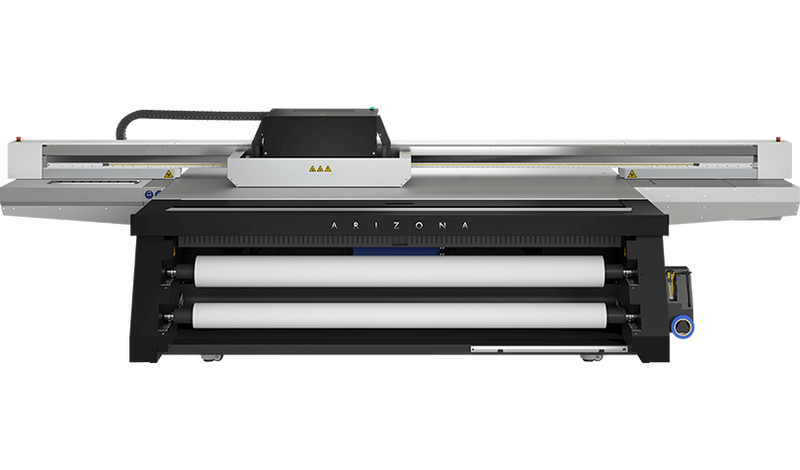 Want to know more about the Océ Arizona 1300 GT Series?